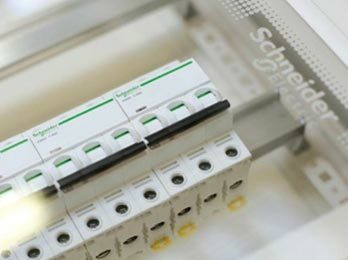 Acti 9 represents the fifth generation of Schneider’s low voltage modular systems. His older brother Multi 9 has finally evolved to much better and smarter system. Multi 9 was the famous and most known product of Schneider’s ex brand Merlin Gerin (now is incorporated into Schneider global brand), and now new Acti 9 is ready to inherit it. Before Acti 9 – iC60 and Multi 9 – C60 modular systems, there was also Multi 9 – C32, F32 and F70 at the beginning of development. 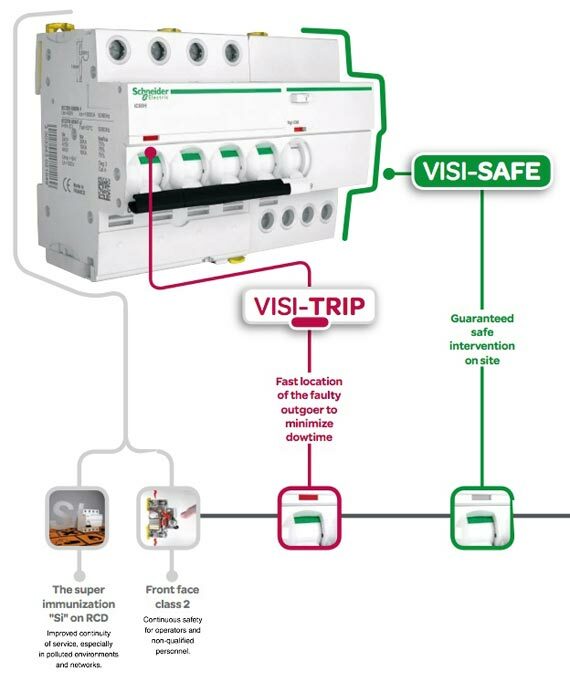 Acti 9 covers all applications, especially in polluted environments and networks, for absolute safety and improved continuity of service. For absolute safety and improved continuity of service. - specific colour code system. Load rebalancing and addition of new outgoers.